A killer clown resurfaced 27 years later — in handcuffs. 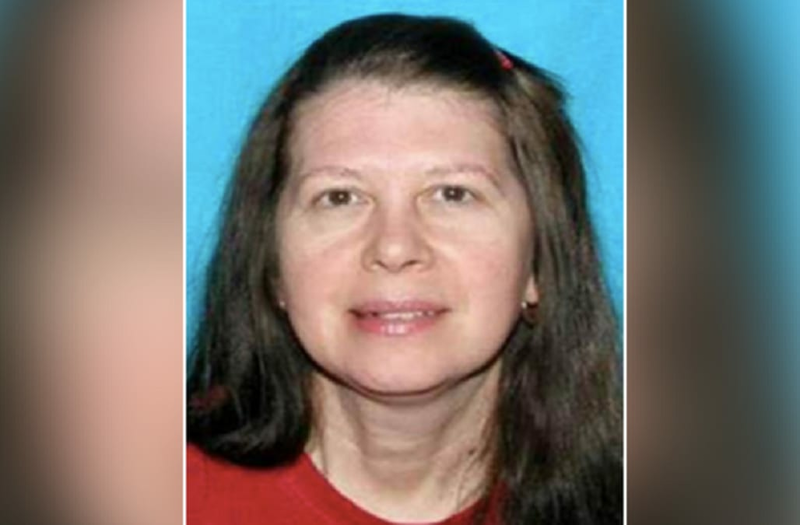 Cops on Tuesday nabbed the balloon-toting clown suspected of gunning down Florida woman Marlene Warren, and later marrying her husband. Sheila Keen Warren was identified as the gift-bearing clown that haunted a decades-old cold case probing the woman’s death at her Wellington home. The 40-year-old was shot once in the face while answering the door for a clown with flowers and balloons, witnesses recalled of the May 1990 tragedy. Her son heard the gunfire and found his mother bleeding to death. He then watched as the clown “calmly” walk back to her white Chrysler LeBaron and drove away, according to police and reports. Warren died two days later at a Loxahatchee hospital. Police initially eyed Warren’s husband, Michael Warren, as the masterminder in his wife’s death and that Sheila Keen, her maiden name, had a role in the killing as well. Keen was just 27 at the time of the killing. The Sun Sentinel reported in 1992 that Keen worked at Warren’s used car dealership and detectives suspected the two were having an affair. Keen denied the accusation and said she was repossessing cars the day Warren was shot. That same year, detectives claimed a woman matching Keen’s description bought a clown outfit from a costume store hours before the Warren’s death, the paper reported. Investigators never made an arrest or charged anyone in the killing until dusting off the cold case in 2014. By then, police learned the Warrens tied the knot in 2002 and owned a Tennessee restaurant together. Police issued an arrest warrant for Sheila Warren in August and tracked her to Blue Ridge Mountains home in Virginia, where she was arrested on Tuesday. The arrest brings only a sliver of closure for Warren’s mother, Shirley Twing. “I didn’t think that it would ever happen; there’s always hope, but I’d prefer to have her instead,” 87-year-old Twing told the Sun Sentinel from her Las Vegas home.